The gross 49L inner capacity comes with ice tray compartment, temperature selection, and side rack for big bottle storage. 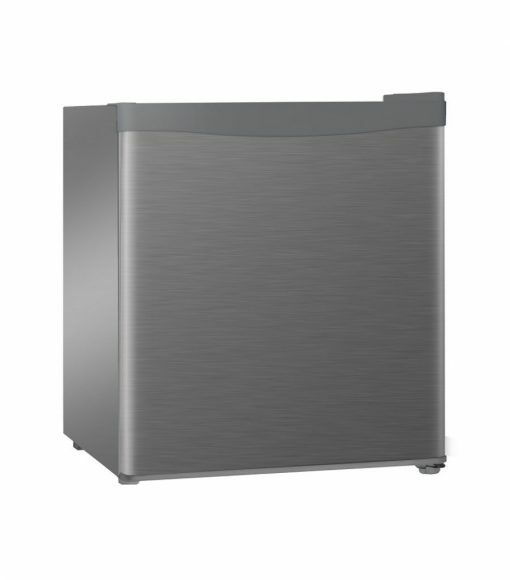 It has a stainless steel look and have a quiet operation. Accessories include 1 piece drip tray and 1 piece wire shelf. All our fridges are authentic and from local distributors with standard warranty. At HomeGeeks, we strive to provide you with the best prices and quality with the goal to offer you the best online shopping experience with us! 2% Cash Rebate when you pay through Direct Bank Transfer. Refer to FAQ for more information. 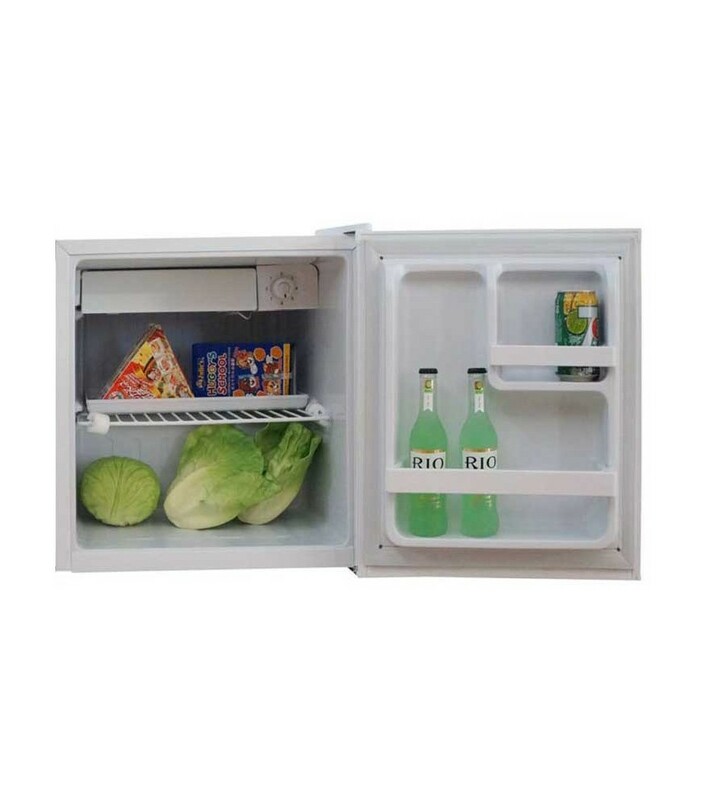 All our fridges are authentic and from local distributors with standard warranty. 2% Cash Rebate when you pay through Direct Bank Transfer. Refer to FAQ for more information.